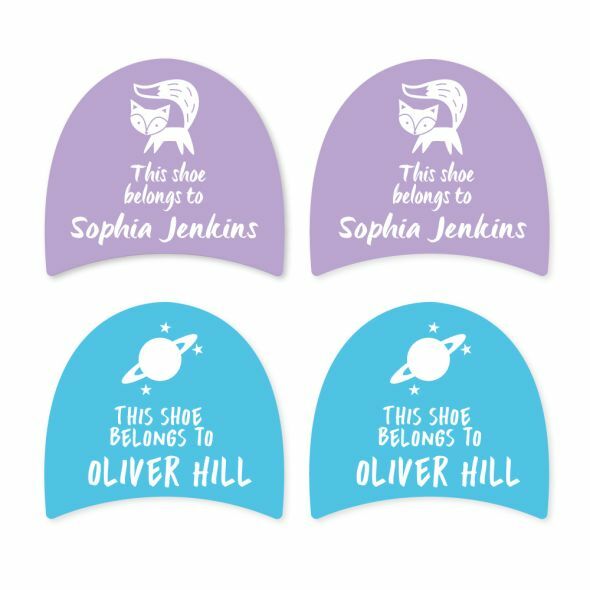 The shoe stickers attach well to the kids shoes and the print does not rub off. I love this product! Fantastic labels - lovely design.